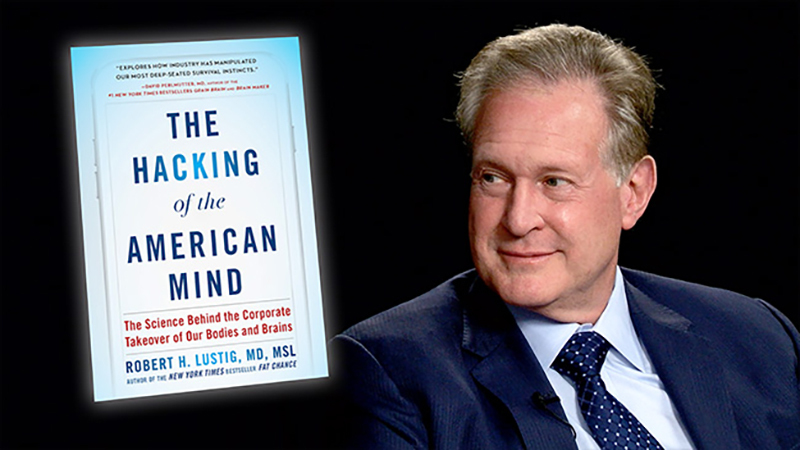 If you’ve been following our series “The Skinny on Obesity,” you’ve heard Dr. Robert Lustig explain what happens to the body and the brain when faced with processing excess sugars. But what do we do with our minds to try to mitigate the problem? New data from the Centers for Disease Control and Prevention (CDC) state that by the year 2030, up to 42% of Americans will be obese, likely making this the first generation in the history of mankind to have a shorter lifespan than the generation preceding it. Today’s epidemic of obese six-month olds is powerful evidence that obesity can be passed from mother to child, which is why researchers like Dr. Robert Lustig and his colleagues at UCSF’s Center for Obesity Assessment, Study and Treamtent (COAST) insist that obesity is a public health issue that can and must be prevented to protect the health of all generations to come. In “The Skinny on Obesity: Generation XL,” new this week on UCTV Prime, we look at the importance of weight management and a healthy lifestyle for all women of child-bearing age — pregnant or not. Also, if you’re a pregnant woman living the Bay Area, find out if you’re eligible to participate in the MAMAS study being conducted by the University of California San Francisco (UCSF) and California Pacific Medical Center (CPMC). The study is based on the idea that changes in diet and exercise may not be enough to help women manage their weight during pregnancy and that a stress reduction program, based on the Mindful Motherhood Training and other mindfulness programs, can offer women additional skills to deal with stress and food cravings, manage difficult emotions, increase awareness of hunger and fullness, and encourage healthy eating and physical activity. The goal of the study is to learn if this program can help women achieve healthy weight gain during pregnancy and reduce stress.